Haipai (literally “Shanghai style”) refers to the avant-garde but unique "East Meets West" culture from Shanghai in the 20th and 21st centuries. Shanghai is a typical commercial city in China. Due to its special geographic location, Shanghai became the forerunner to embrace novel styles, including new changes in values, behaviors, academy, fashion, and customs. Haipai Culture is “rebellious” against traditional conventions and is “bold” in innovation. Haipai Culture targeted more at the need of the market and the common people, which brought great impact on the elite culture. In modern china, Haipai Culture doesn’t cease or lose its attraction. On the contrary, it continues to influence modern Chinese culture. In contemporary terms, Haipai Culture is seen as the symbol of diversity and inclusiveness, a special style which boasts for both orientalism and western culture. 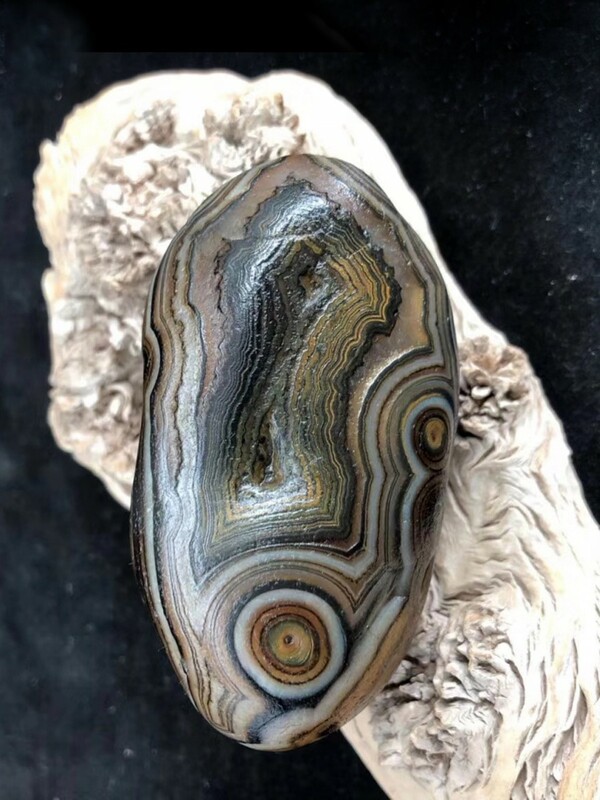 In recent years, with the number of people increased and promoted to the viewing stone collections, the prices continue to rise. The rare ancient stone collections was popular. The value of viewing stone is divided into historical value, cultural value, scientific value and collection value. These values exist in the cultural connotation implied in fine stone and the scarcity beyond congener. 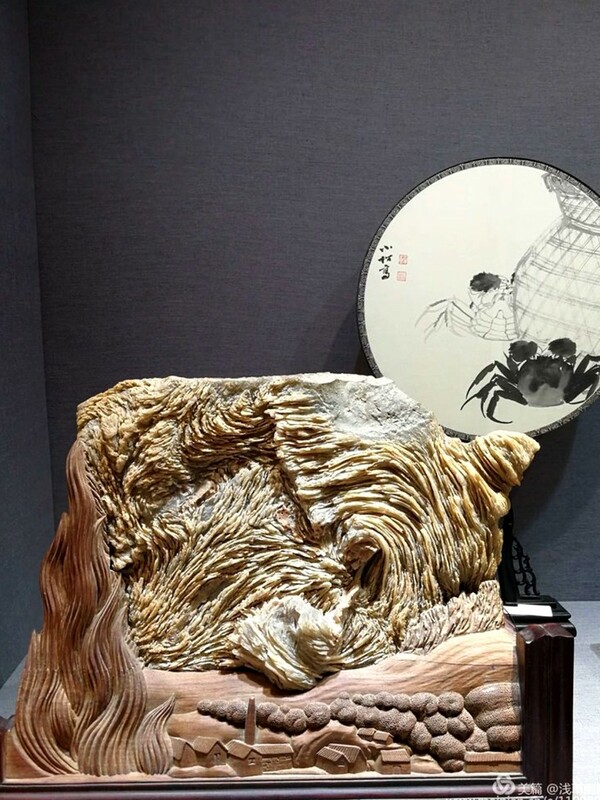 A viewing stone contains of the cultural content and geological features, and even involves some significant historical commemorative significance. -“Shanghai View Stone Forum - Stone Artworks Exhibition 2018” is an important exhibition in the collection of viewing stone industry. The organizing committee selected 225 pieces fine viewing stones, and it was from 1000 pieces stones that supplied by collectors in the country. - The exhibition venue is located in the famous Hutai Stone Market of Shanghai. It's the number of visitors at the commercial level, the cultural atmosphere, and the material of stones are the best. 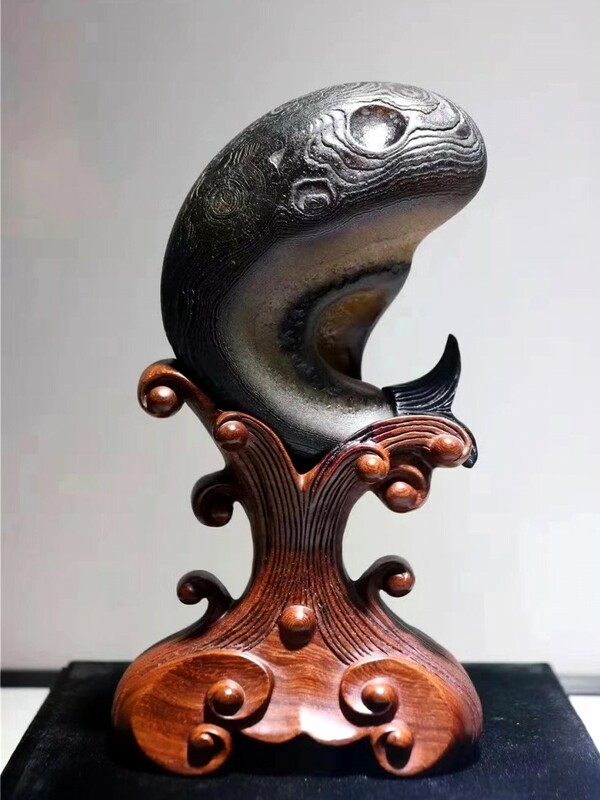 - The organizing committee also invited more than 200 collectors to participate in the event, including Luoyang, Tongling, Qingdao, and other famous collectors from all over the country. As well as many buyers have make groups come the exhibition, such as Qingdao group, one group has over seventy people. 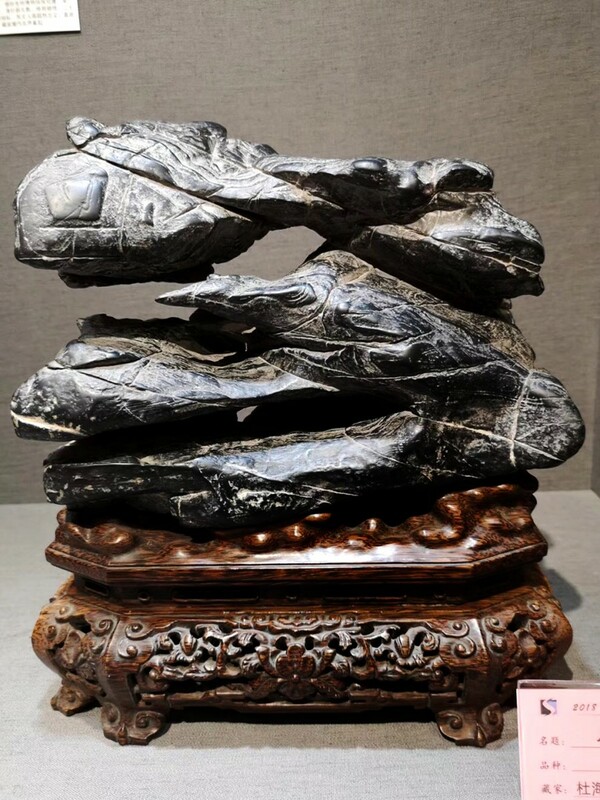 Please continue to follow collectors of Shanghai Viewing Stone Collectors’ Association .